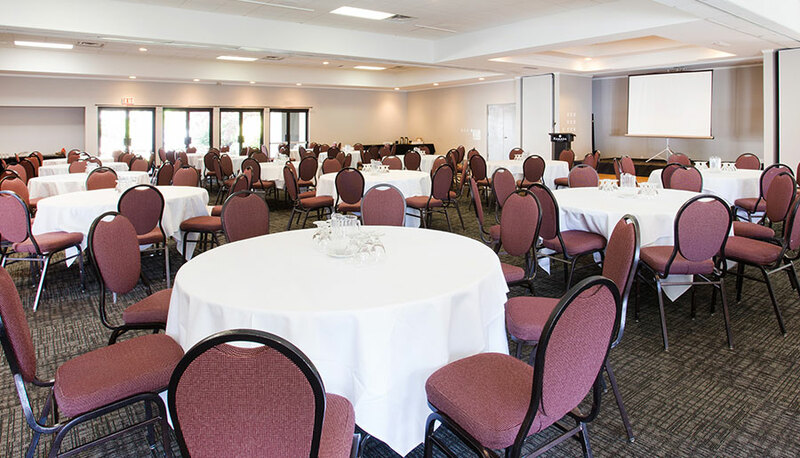 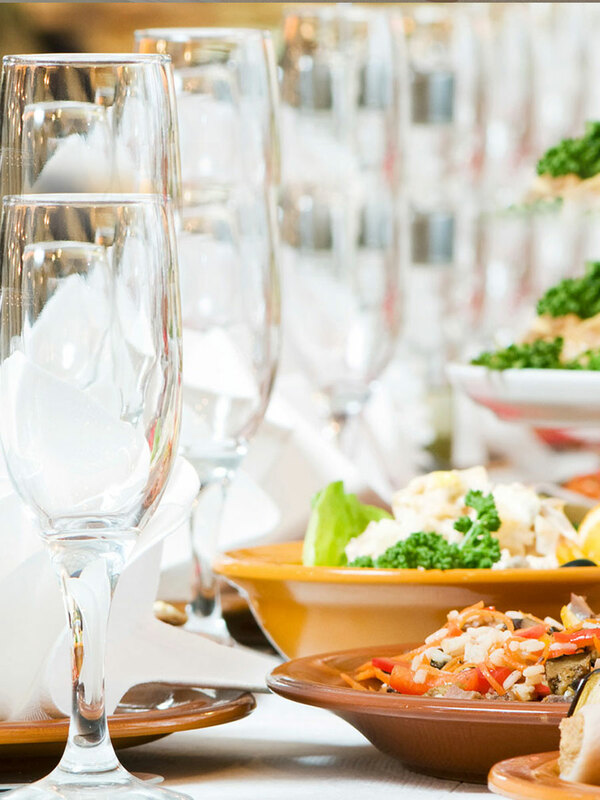 Plan for success and host your next business or social event at Ramada Duncan. 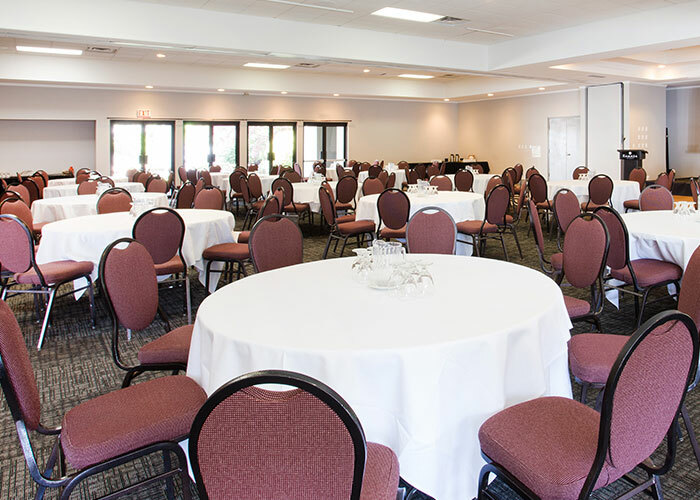 Our conference centre features tasteful venue spaces for 10 to 350 guests, as well as full-service catering and event planning services. 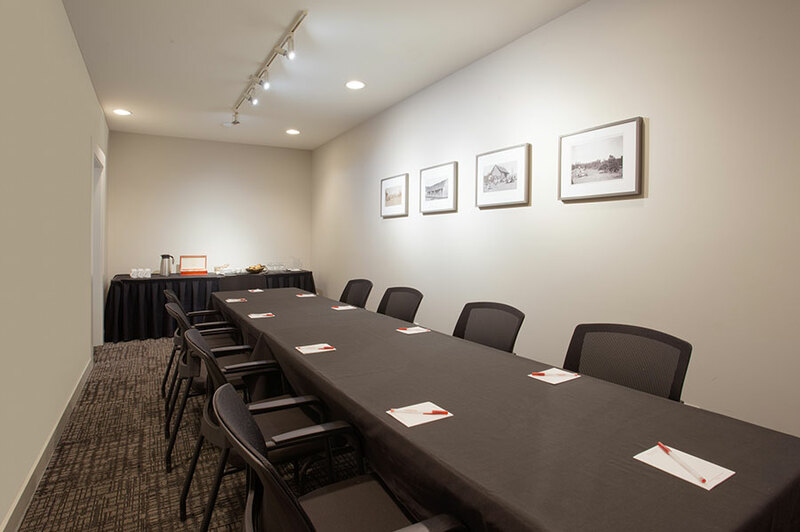 Our impressive event spaces include a grand ballroom, three medium-sized venues, a cozy Fireside conference room and an intimate Boardroom for events of all sizes and occasions. 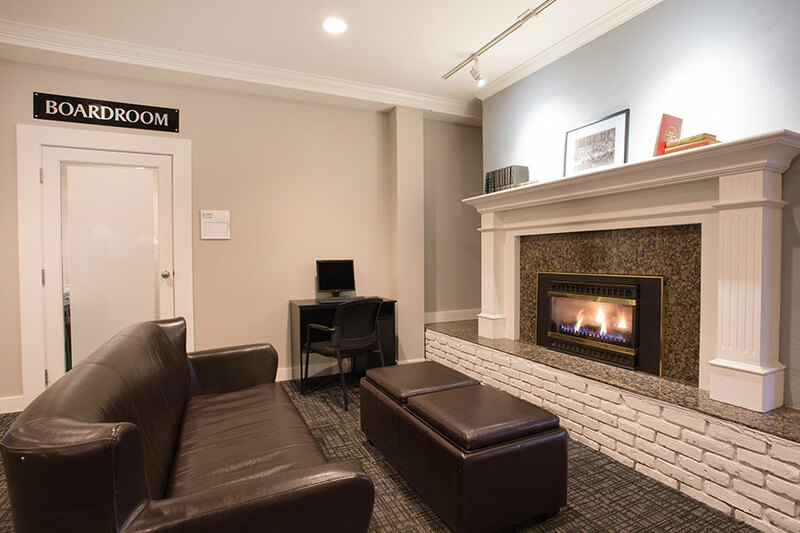 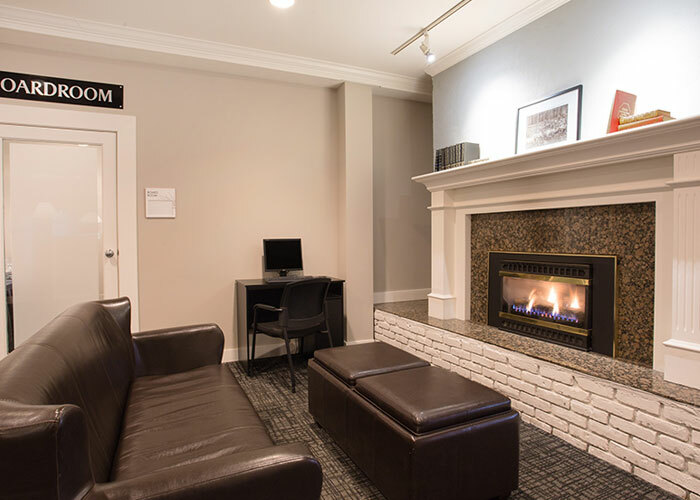 Offering tasteful corporate accommodations for out-of-town business guests, we invite you to call us today to inquire about special rates. 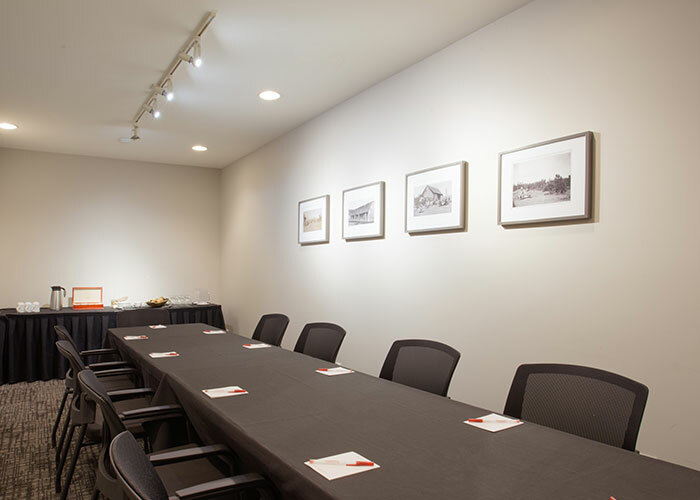 For venue and service details, please click here.